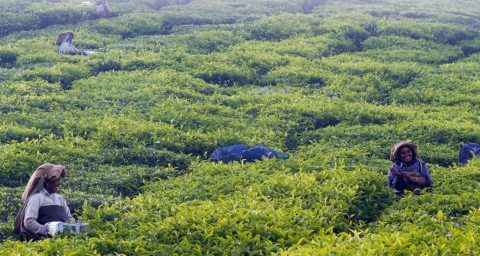 The goal of global food security is a seemingly simple one: to provide universal access to safe, nutritious and sustainably produced food, now and in the future. Unfortunately the global food system is multifaceted and exceedingly complex, ruling out the possibility of any simple, single solutions. Fixing our broken food system will require integrated multi-scale and interdisciplinary strategies that are likely to produce uncertain, disruptive outcomes that will not always benefit everyone (ref 1). However, the negative impacts of these interventions could be minimised through fostering ongoing dialogue and collaboration between researchers, government, business and the public. To achieve this, we need systems-thinkers who can effectively articulate the complexity of our food system. The communication of complicated information is challenging enough, but complexity adds an extra dimension to this challenge. While complicated systems follow a fixed design with known components that have predictable outcomes (for example a car), complex systems are constantly changing their design and behaviour in response to unknown variables, leading to unpredictable outcomes (for example traffic) (ref 2). 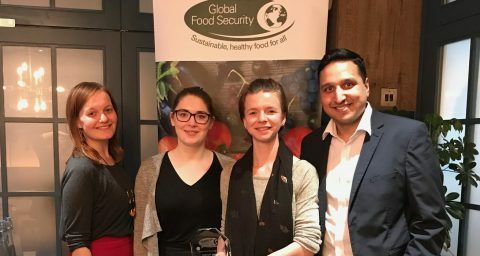 The Global Food Security programme aims to equip whole-systems thinkers in policy, business, NGOs and academia with the tools to communicate the complexity of our global food system. This will allow a broader range of stakeholders to appreciate the scale of the issues that threaten global food security, the multitude of possible interventions and the urgent need for collaboration and coordination across the food system. Mylona et. al, 2018. Viewpoint: Future of food safety and nutrition – Seeking win-wins, coping with trade-offs. Food Policy. Volume 74, January 2018, Pages 143-146. Nason, R (2017). It’s not Complicated: The Art and Science of Complexity in Business. Toronto. Royman-Utp Publishing.